An awe inspiring science fair project! This hands-on activity makes learning about digestion exciting! 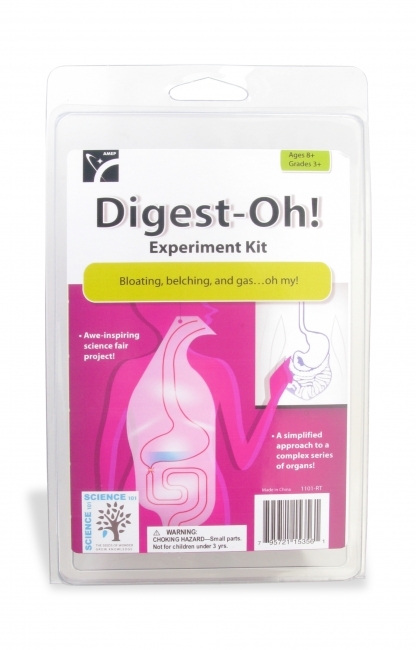 Contains one plastic replica of the digestive tract, plus an activity guide written for kids. Younger students learn basic anatomical information, while older kids expand on the activities. 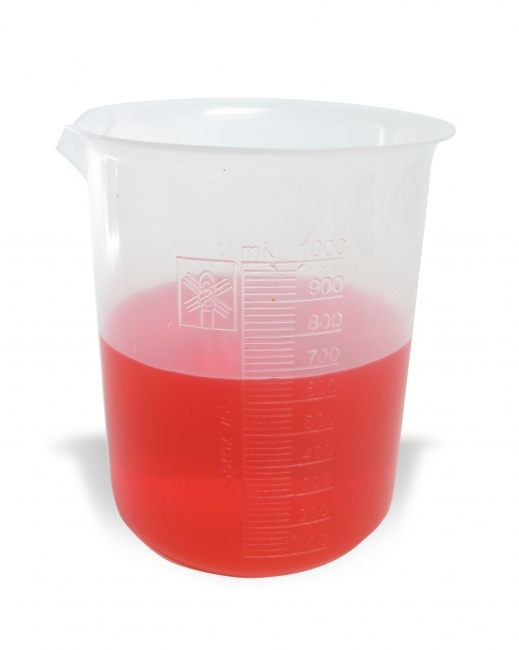 These graduated beakers are molded from tough translucent, polypropylene and incorporate raised outer graduations for ease of reading. 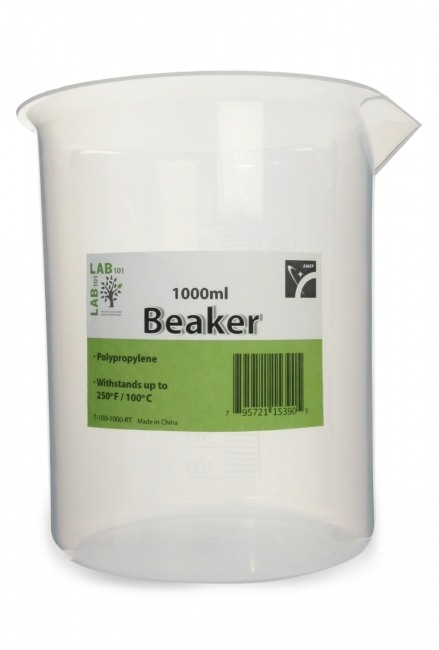 The beakers have a tapered spout, are chemical resistant, and autoclavable. 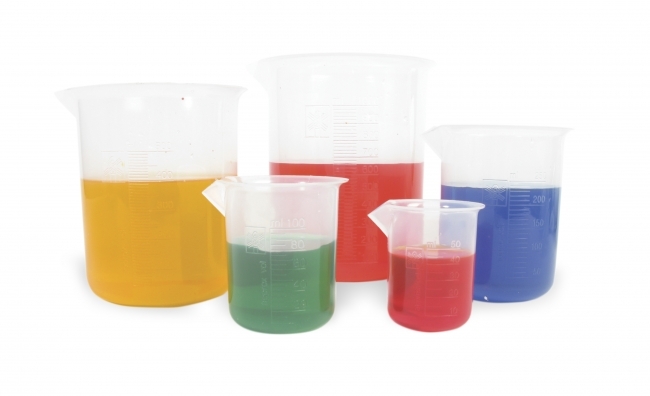 These graduated beakers are molded from tough translucent, polypropylene and incorporate raised outer graduations for ease of reading. 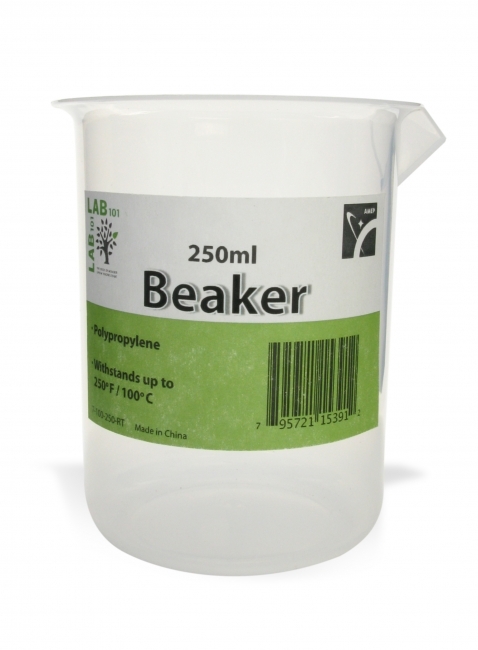 The beakers have a tapered spout, are chemical resistant, and autoclavable. Retail version. These graduated beakers are molded from tough translucent, polypropylene and incorporate raised outer graduations for ease o f reading. 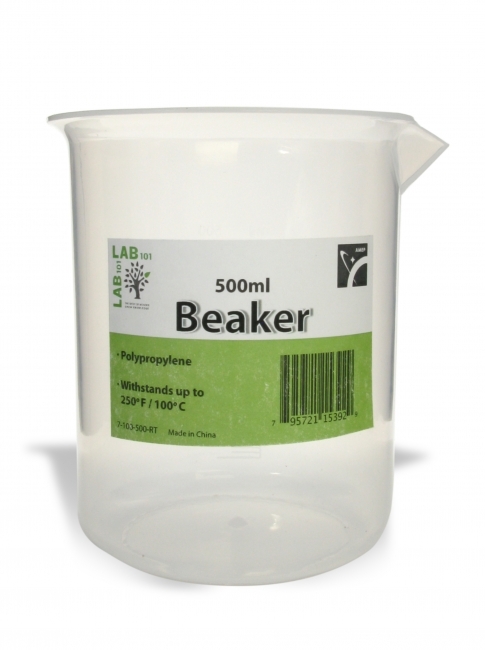 The beakers have a tapered spout, are chemical resistant, and autoclavable. 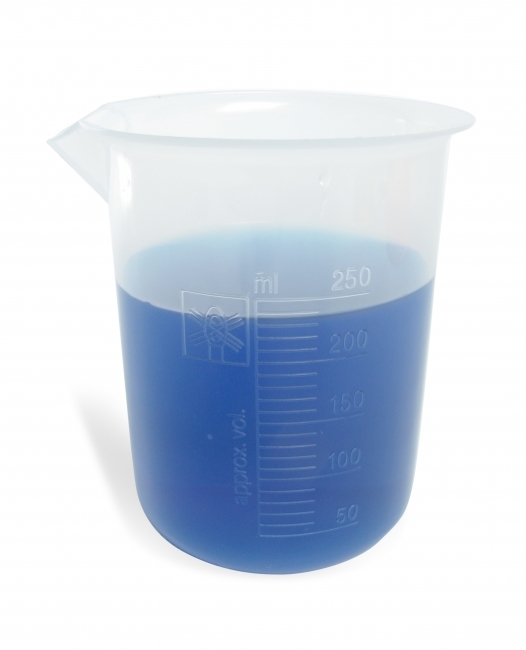 These graduated beakers are molded from tough translucent, polypropylene and incorporate raised outer graduations for ease o reading. 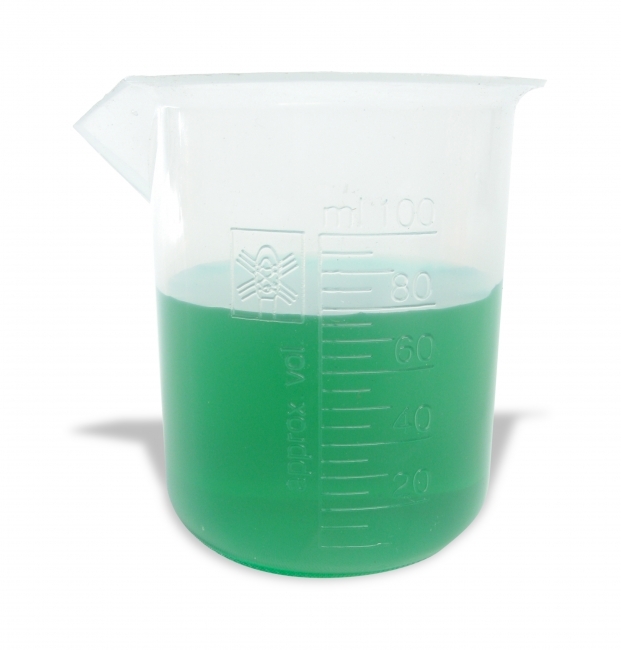 The beakers have a tapered spout, are chemical resistant, and autoclavable. Retail version. 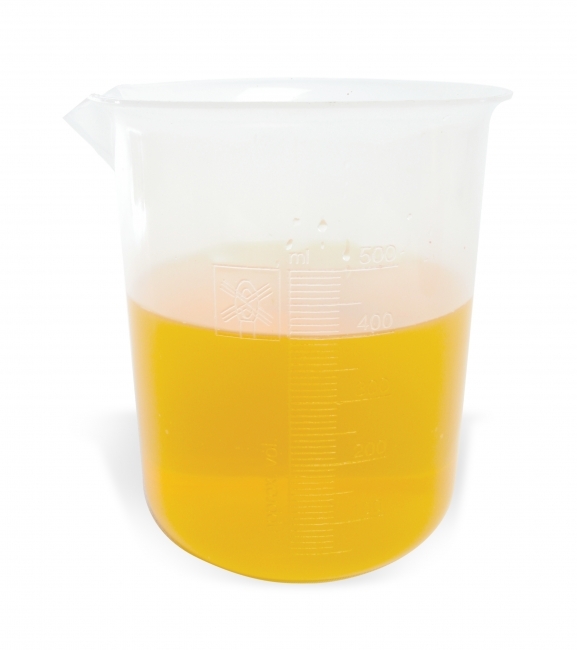 These graduated beakers are molded from tough translucent, polypropylene and incorporate raised outer graduations for ease o reading. 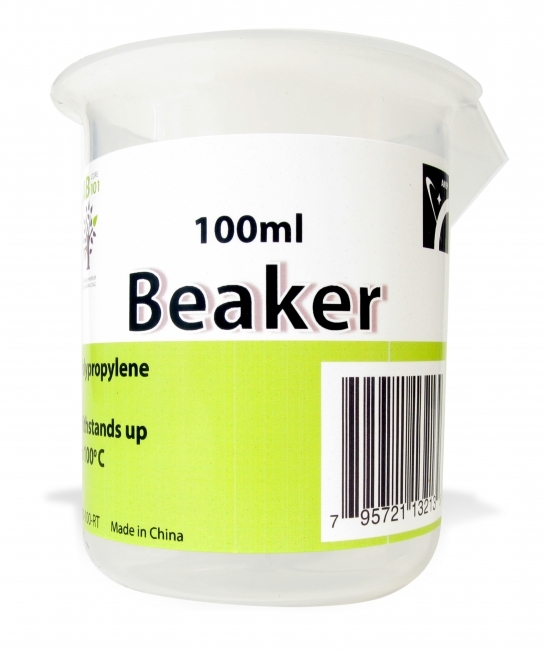 The beakers have a tapered spout, are chemical resistant, and autoclavable. 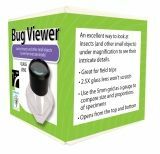 Great for field trips, the bug viewer allows for close, critical examination of bugs. It is so inexpensive, each student can have their own. With a 2.5 x glass lens, bugs are magnified to show fine details. The grid system incorporated into the 5 cm square bottom opening can be used as a gauge to compare size and proportions. It is a good practice to replace your brushes regularly to prevent scratching your glass and plastic laboratory products. Find the brush of your choice in either natural or nylon bristles.